Kuk Sool Won™ of Sault Ste. Marie, Michigan offers several classes for different age groups and skill levels. 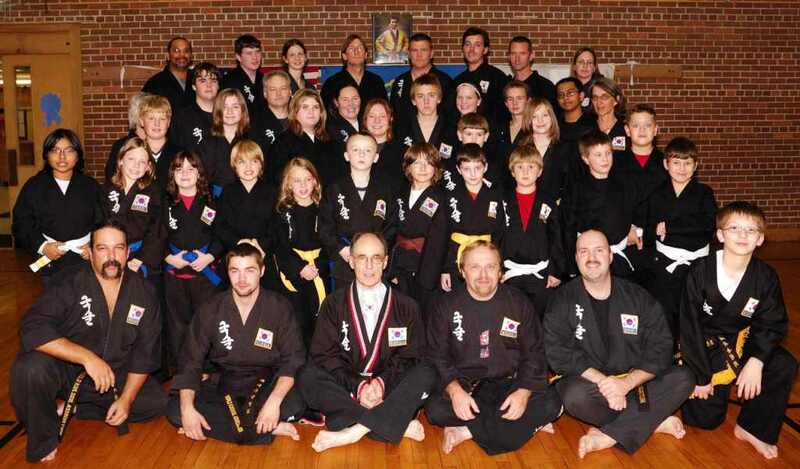 Classes may vary in composition from beginners to black belts and from young children to adults. Classes will meet at the Norris Center in Racquetball Court #2 on Monday, Tuesday, Wednesday & Thursday. Students normally attend any two classes of their choosing each week. There will be a class from 6:00 p.m. to 7:00 p.m. and another from 7:00 p.m until 8:00 p.m. LSSU students are encouraged to attend the 7 to 8 class. Prospective students are welcome to try 2 classes for free.